You Got Bugs? Not for Long! You need an exterminator in Staten Island, we have you covered. 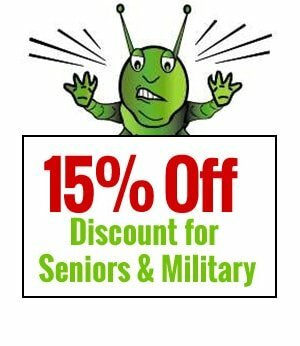 At Annihilator eX-Termination, we take great pride in eradicating many different species of insects and pests from existence. 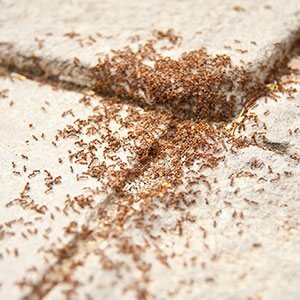 Bed bugs, roaches, ants, and many other pests are effectively dealt with by our pest control techniques and talented team of exterminators in Staten Island. 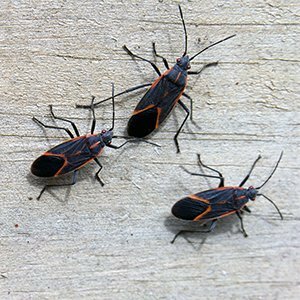 Our website covers many of the services we deliver and the bugs that we zap. 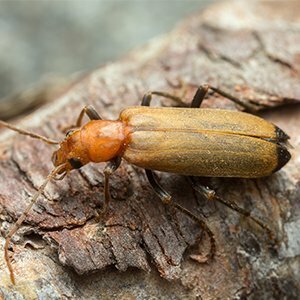 Take a few moments to read about a pest you might be having an issue with. We deal with issues ranging in size from small private homes to large commercial buildings and stadiums. 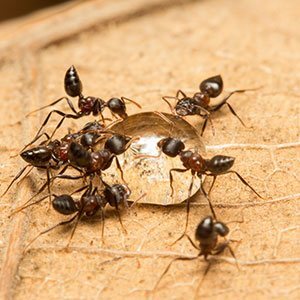 There is no pest control job too small or large for us, we have the manpower to cover it. Given the many different forms of property in the NYC area, exterminators in Staten Island are prepped for any situation or layout. Get in touch with us today if you need info or rates on extermination for Staten Island, New Jersey, Brooklyn, Manhattan, or any other nearby area. 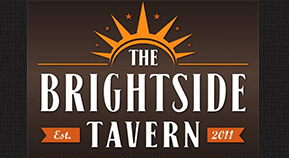 We are located on Staten Island for easy access to all nearby neighborhoods. Over time we have been able to build a quality service that makes our clients happy and takes care of their needs the first time we come to visit. 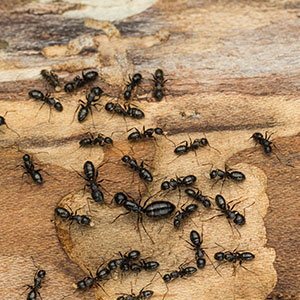 We handle pest removal needs in both residential and commercial settings. One of the nastiest bugs out there, the bed bug tops the list for nightmare critters, and we have them right here on Staten Island. 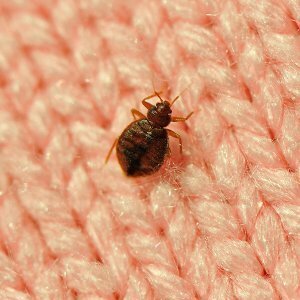 Not only do bed bugs bite, but they are one of the hardest pests for extermination services to get rid of effectively. They attach themselves to your clothing, luggage, and sheets. Removing them can often take several visits even for the best bed bug exterminators in the business. 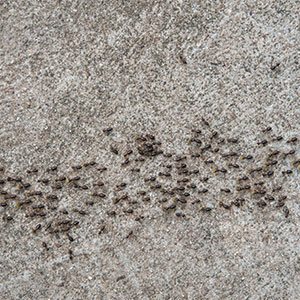 Our team is trained and skilled in the total annihilation of bed bugs in New York City. From bed bug inspection to extermination, the process is handled by Annihilator with quickness as well as effectiveness. Pest control issues like bed bugs should be taken care of right away. The horror stories you hear about one week response times or more do not exist with Annihilator. 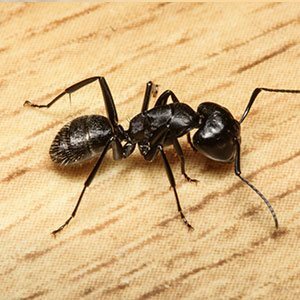 We are able to have a pest control specialist at your door in 2 days or less. New York City is unlike any other city in the world. This includes New York City pest control. Use exterminators who know the urban terrain and its suburban boroughs like Staten Island. Do you have an emergency? Call us now. We will send someone to assess the situation asap! 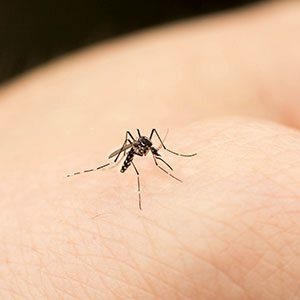 Emergency pest control is available in the Staten Island, Brooklyn, and New Jersey areas as quickly as today! 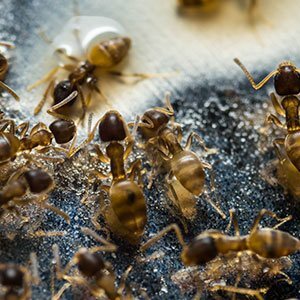 Termites can take their toll on your wallet as well as your stress levels. Damage caused by termites has caused entire houses to come tumbling down in extreme cases. 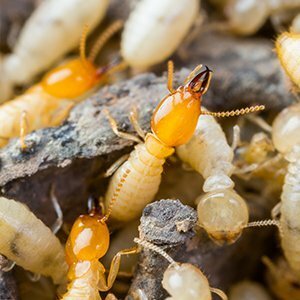 Read more about the things our termite exterminators do to get rid of them here on the termite control page. 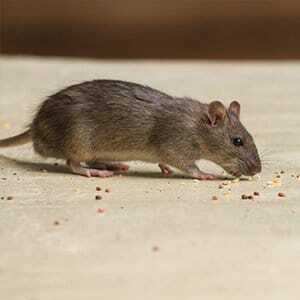 Staten Island exterminators like the ones at Annihilator take care of rodent control issues as well. Our team of rodent control specialists will take care of your issue faster than your cat ever could! Getting to the source is the most important thing about stopping rodent infestations. Our team knows where they enter, why, and how to get rid of rodents effectively. Aside from just Staten Island, Brooklyn, and New Jersey, rodents and other pests seek shelter when the weather starts to get cold. When winter begins, many people hear scratching and clawing inside of walls, in the attics, and in other places around the house. It is important to have your property properly sealed. We are able to effectively get rid of your problem and seal the property off so that it never happens again. When trying to rid yourself and your family of pest problems, use a specialist. Staten Islanders trust Annihilator. Make the right choice. 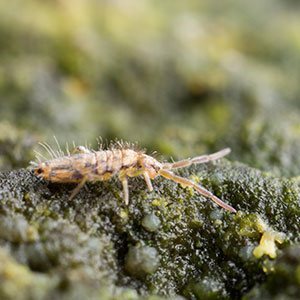 Get in touch with us today and allow us to help you take care of your pest control issues. Believe it or not,… Staten Island offers some unique challenges in pest control. Staten Island differs in many ways from other parts of New York City. We have more parks, lawns, and trees than any other borough, not to mention standing water. Much of Staten Island is below sea level and we see a lot of standing water after heavy rains. Staten Island was the borough most heavily affected by flooding in Hurricane Sandy. 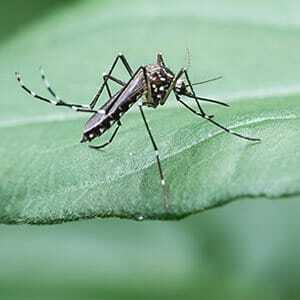 Water breeding insects like mosquitoes can become a major issue in these situations. Scott Fox, the owner and founder of Annihilator eX-Termination, deals with each client on a personal level. 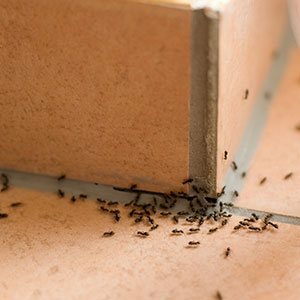 Rest assured that your pests will be taken care of fully. We hold ourselves accountable for each and every job; big or small. 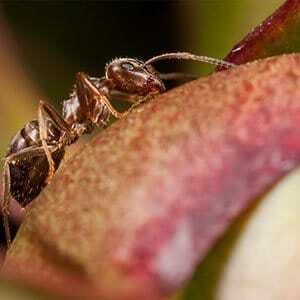 Enjoy a pest free home, call the annihilators.